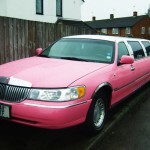 Middlesex was a historic county in Southeast England that has now become an integrated part of Greater London with other sections in Berkshire, Hertfordshire and Surrey. 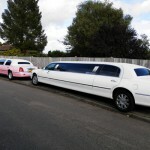 Middx covered a large area that included towns such as Potters Bar, Enfield, Hendon, Harrow, Uxbridge, Ruislip, Wembley and Southall. 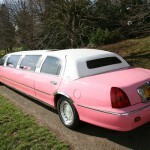 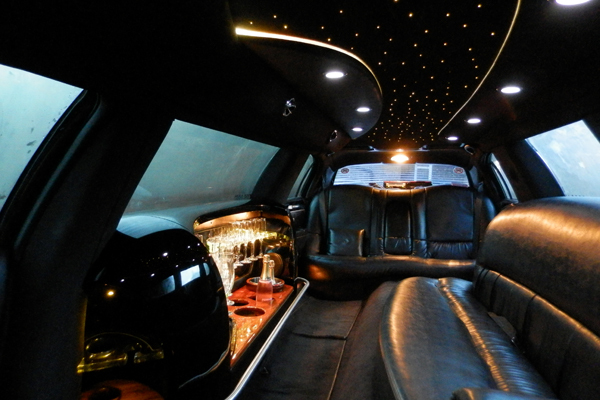 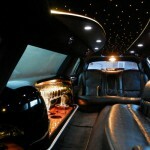 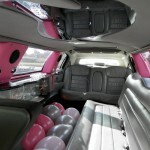 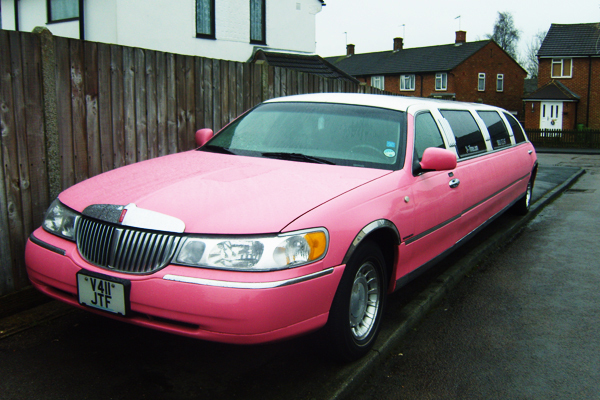 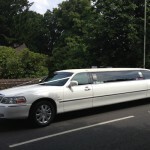 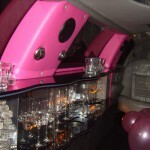 Being on the outskirts of Central London, the old Borough of Middlesex has a lot to offer for stretch limousine hire. 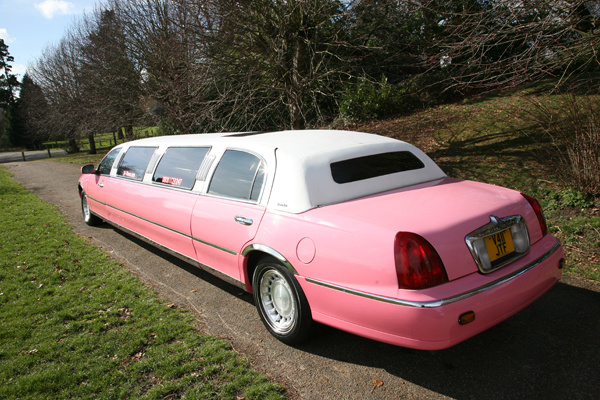 Many of the great wedding venues are located within Middlesex and travelling time into Soho or Covent Garden would take a maximum of 45 minutes. 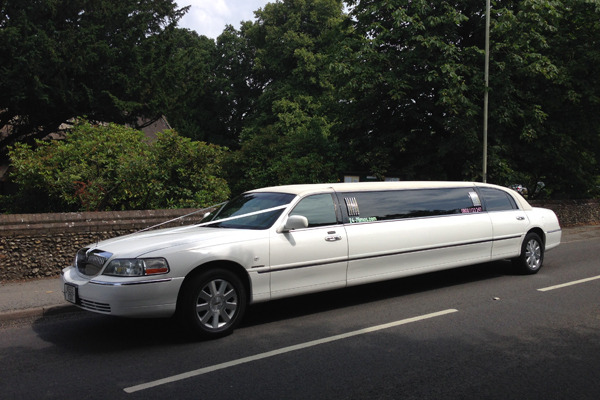 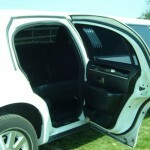 We became the first limousine company in our area to become private hire registered with Three Rivers District Council, which ensures all limousines are kept to a high standard and all drivers’ licences and criminal background are checked before issuing them with a permit to carry passengers. 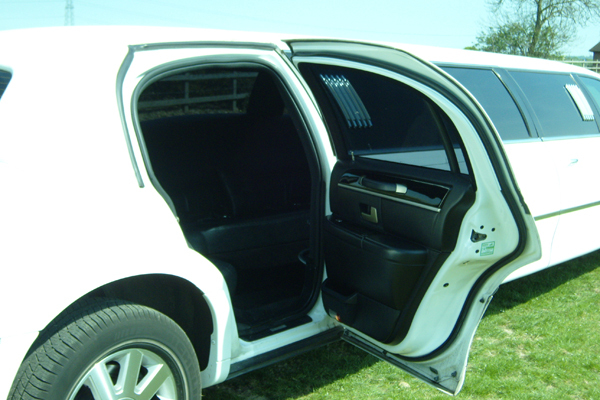 Heathrow Airport is based within Middlesex / West London which makes limousine hire to and from the airport very popular with people in Middlesex and the surrounding homes counties of Bedfordshire, Buckinghamshire, Hertfordshire and of course London. 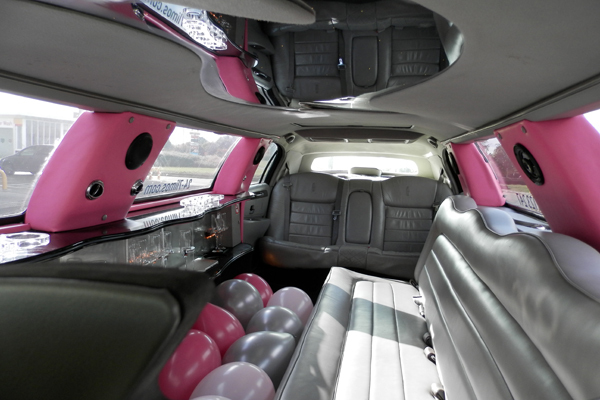 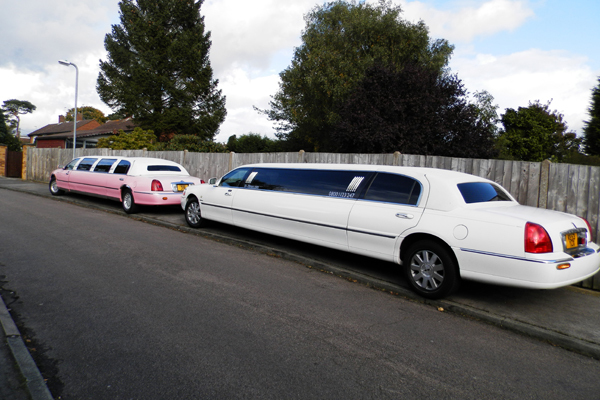 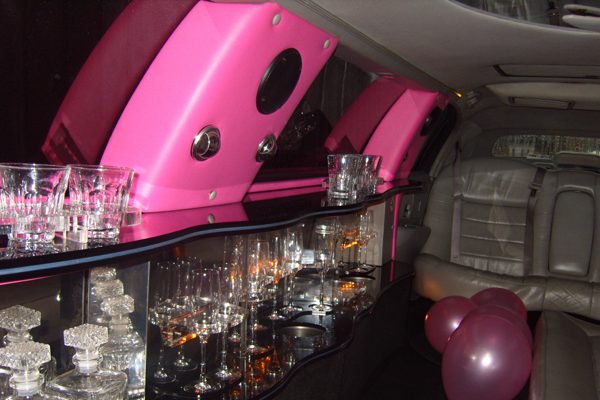 We don’t just hire limousines for Airport Trips though, whatever the occasion, whenever you require a stretch limousine, be it for an Airport transfer, wedding, hen night, stag night, corporate event or any other occasion, we can supply one of our pink or white limousines. 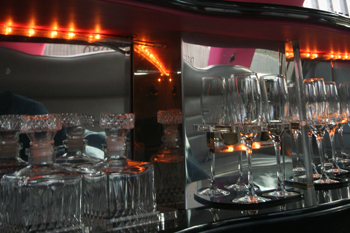 24-7 Limos has over 10 years experience of transporting people in full VIP style and service within Middlesex so whether you’re celebrating your team win or attending a concert at Wembley, maybe jetting off from Heathrow, you could even be getting married at any of the great wedding venues within Middlesex, 24-7 Limos can cater to your every limousine need. 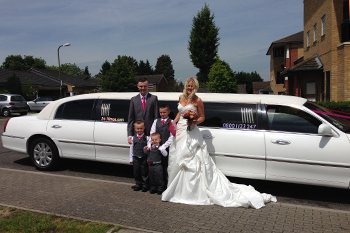 If you live in Middlesex and are looking for a great price stretch limousine, call 24-7 limos today on 0800 1123 247 or fill out an online enquiry form.